Category Archives for "Woodworking Projects"
The advertisement industry has introduced so many festivals and occasions in our lives that it has become difficult for us, the gift-senders, to cope with it. I mean, c’mon, how many pens, diaries and books can one person handle? There is this question of budget too; so we do what we think is clever: pass on the unused pens, books and diaries to some other friends of ours (don’t tell me you haven’t ever done that in your life!). 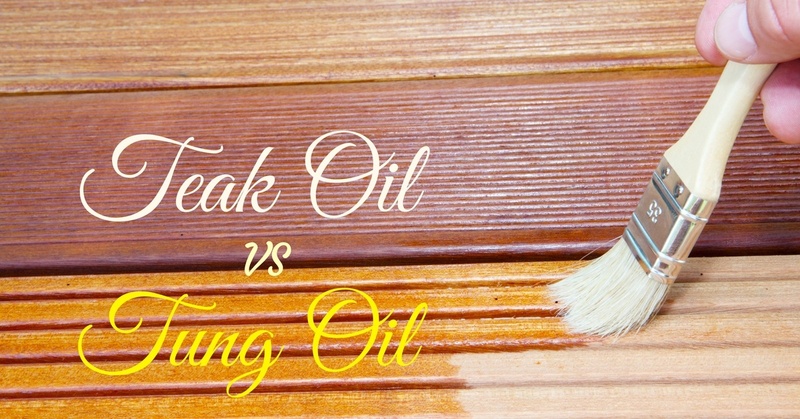 Teak Oil vs Tung Oil: Which One Should I Use For Wood Finishing? Oil is one of the most important requirements, when it comes to finishing of wooden products or when it comes to cooking delicious meals. 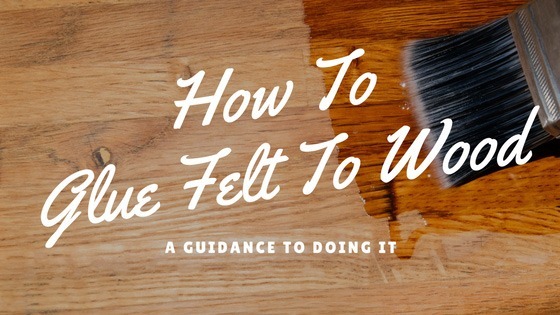 In this article, however, we will be discussing about the two different kinds of oil required either for applying finishing touches to products or to maintain them in a decent condition. Read on to find the competition between Teak Oil vs Tung Oil. 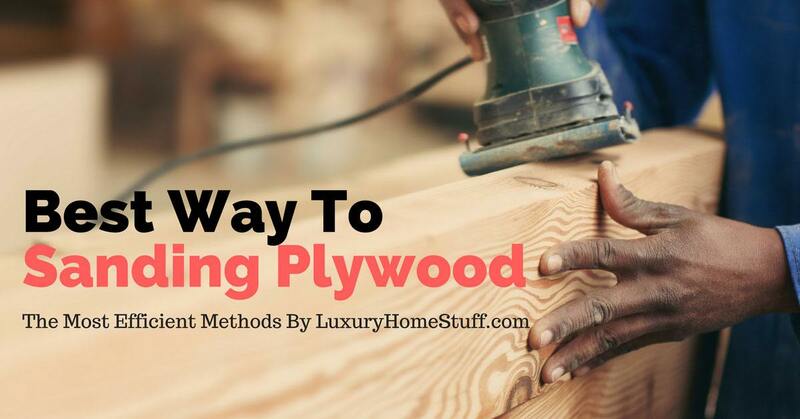 Sanding plywood is important to remove marks caused by woodworking machines and also to remove any other flaws like dents and gouges what may have occurred while handling it. Sanding helps in achieving a beautiful finish. Preferences of professionals on the method of sanding differ, but it is unanimously agreed that it is essential. 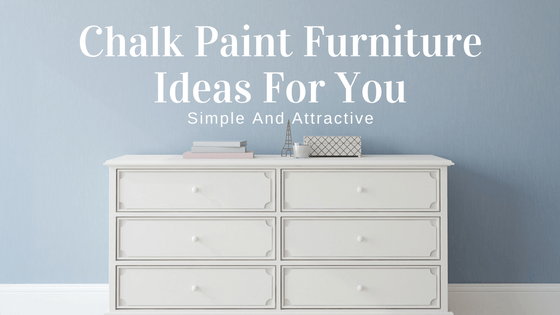 Are you lacking of Chalk Paint Furniture Ideas? If you are getting new furniture but don’t want to go for the generic designs and want to do something different from your friends then you can absolutely try chalk paints. Thanks to Annie Sloan you can now give your furniture a unique look. There are people who want to start a home based business not only for the need to earn a living but also because they have a hobby that produces a product and they find other people want the product. Also, Woodworking is one of the hobbies which can turn into a great business. 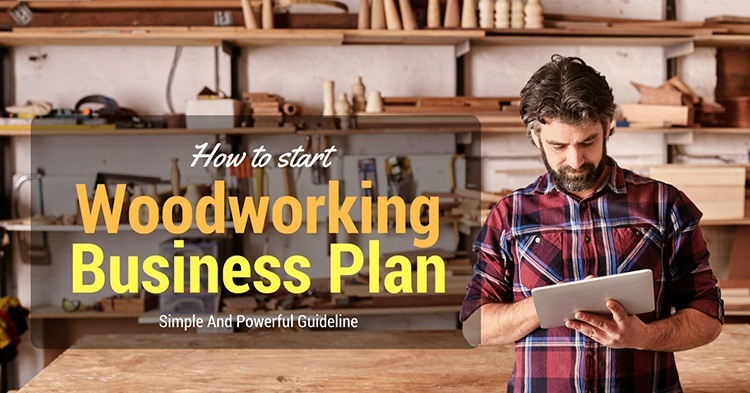 Most people don’t just wake up one morning and decide they are going to start a woodworking business. They figure it out gradually because they have made some pieces those were liked by their friends like and are encouraged to make similar pieces to sell. Even if you are novice in woodwork, gluing felt to wood should not be too difficult for you to do. But it can be a little tricky because felt tends to soak up glue and thereby create a whole mess. The strategy should be to be precise and careful with it. Don’t do this in a hurry or you will have to do it all over again. If you do not own a shed ramp already it is time to get one. These are very helpful in getting things inside the shed with ease like your cart, garden trolley or anything that comes with a wheel or can be slid in. 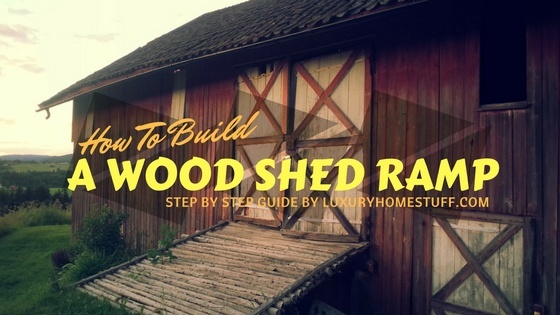 This is a very interesting project for all the DIY lovers but make a sturdy shed ramp plan before getting down to build it. The first thing that you need to keep in your mind is to use the best quality materials. 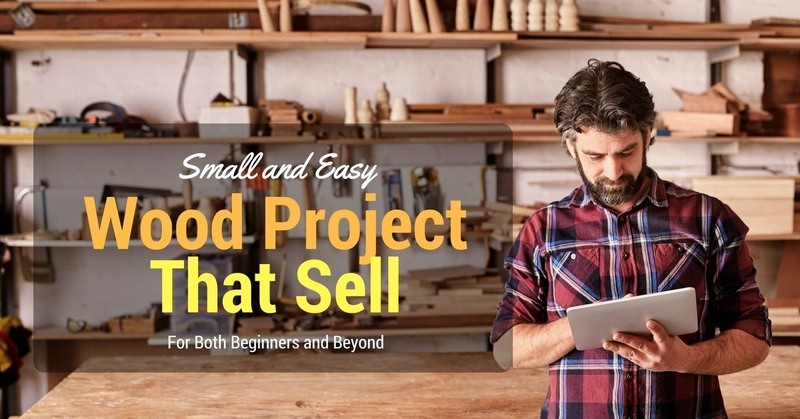 If you are passionate about woodworking and are in possession of dainty hands then let me tell you that woodworking projects are easy to build and sell. You can follow your love and do what you do best or you can do some market research and find out what sells the best. You can try diversifying your choices or just keep on doing one type by using your woodworking tools till you master it well and then move on to the next. Uniqueness is something well appreciated and if you can add something of your own, you will be able to add your signature to it. 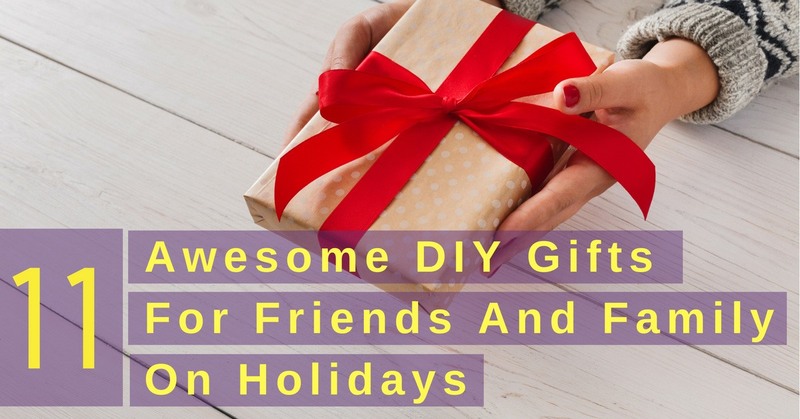 If you want to learn woodworking by yourself, you may want to watch some diy videos on "60+ easiest woodworking projects for beginners". Where To Find Reclaimed Wood On The Internet Effortlessly? Let me tell you a story. There was a man who used to live in a wooden house. Everything was going fine, until one day, a massive storm uprooted his entire abode. Left with nothing, that man cursed himself for not having used quality wood to construct his house. 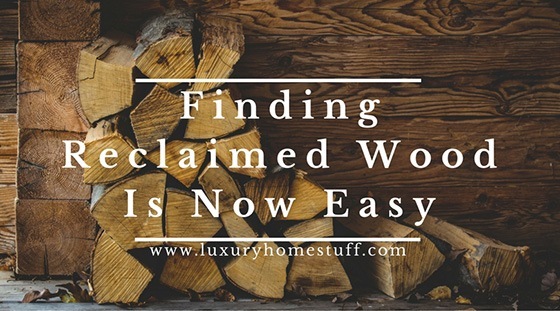 Nevertheless, he went on searching from one place to another to find quality wood. Little did he know the whereabouts of quality wood. What if I tell you now that the man was no one, but me. 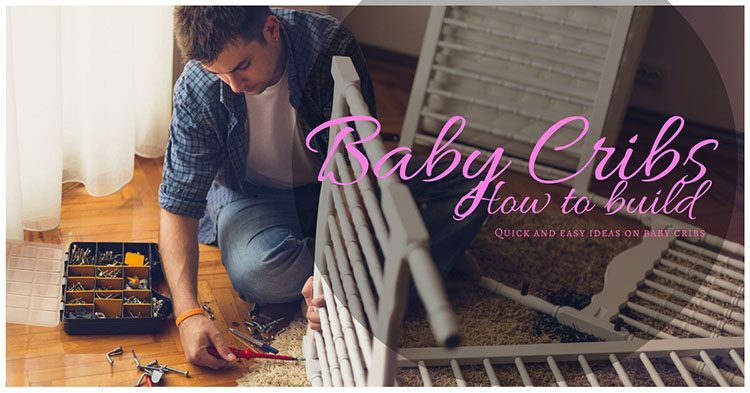 Here is my short story on a topic of how to build a crib. With my nephew being born I now have concrete proof to what I have always known, having a baby is expensive. 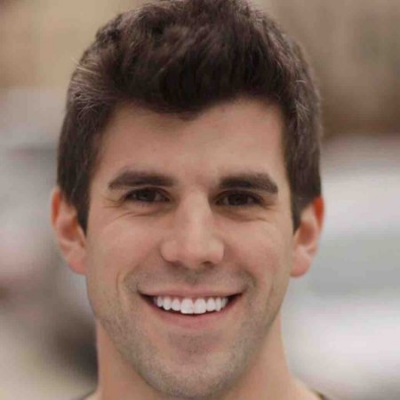 Sure, there is joy and happiness along with the many restless nights you also have to looks forward to shelling out a lot of cash for so many baby things.